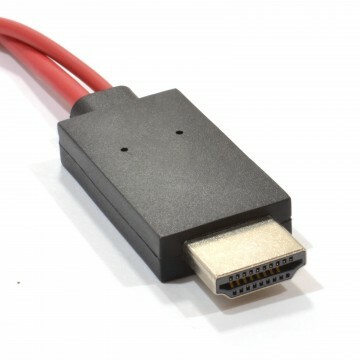 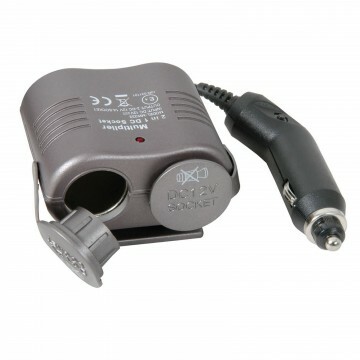 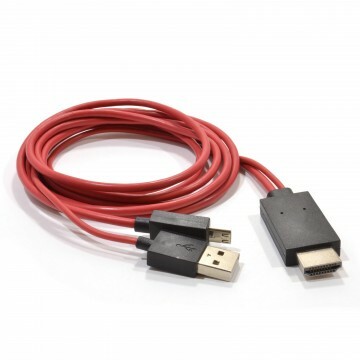 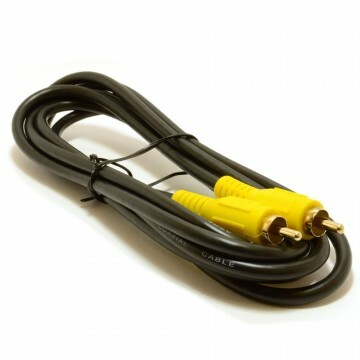 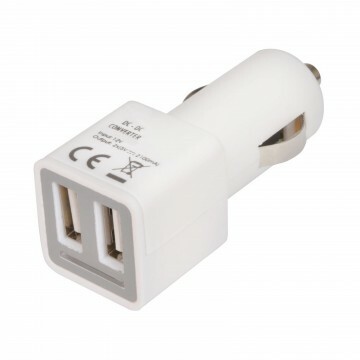 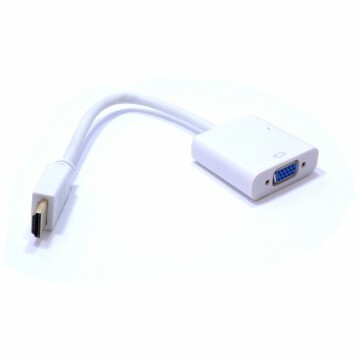 The MHL (Mobile High-Definition Link) Adaptor is an accessory made with one purpose in mind to connect your MHL Host (Phone or Tablet) to your HDTV for viewing content on a larger screen. 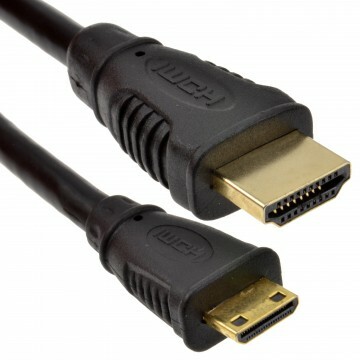 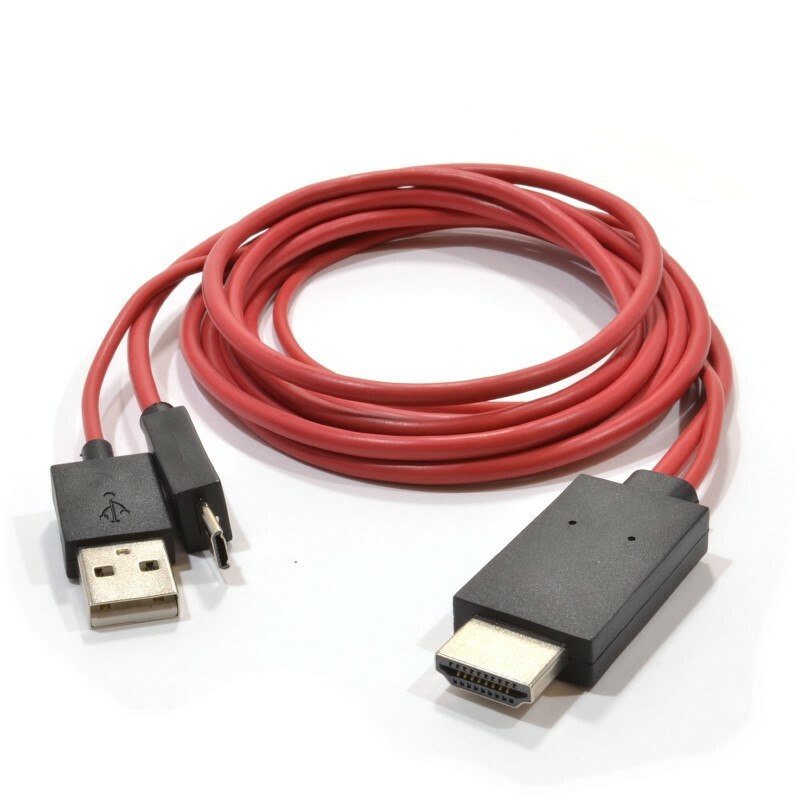 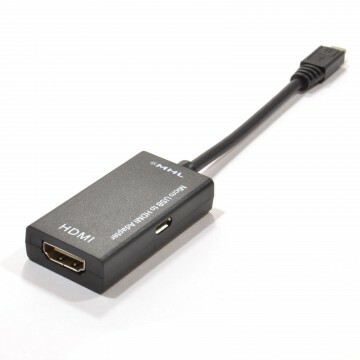 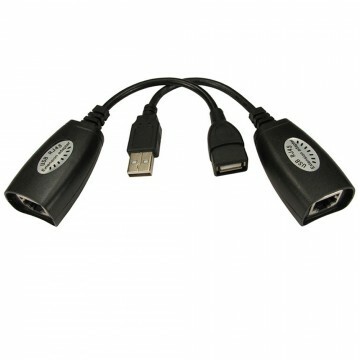 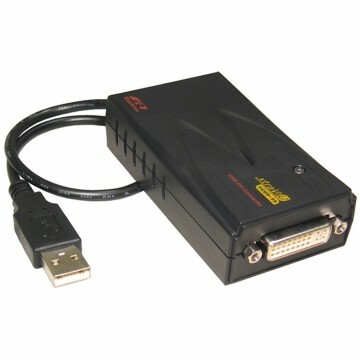 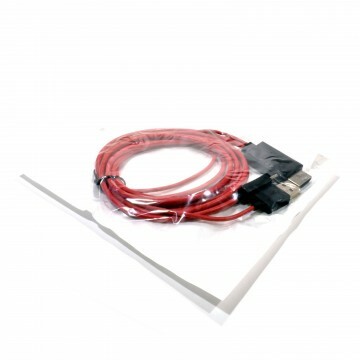 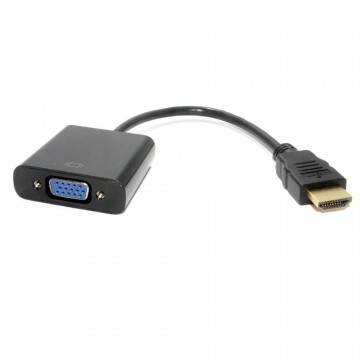 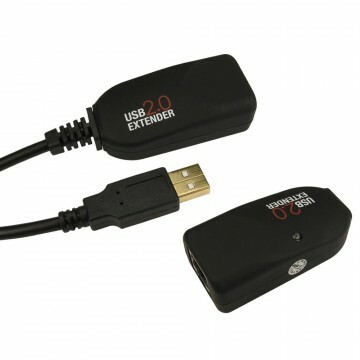 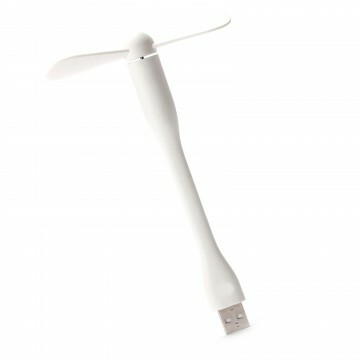 This state-of-the-art technology connects your MHL Host to your monitor or TV from the Micro USB port to the HDMI port. 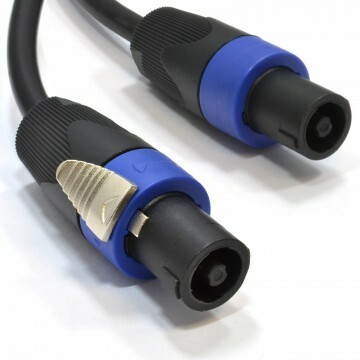 For a complete up to date list please download from the MHL website link here .